L- Likeability – Do you relate well to others? Are you perceived as empathetic? Do people want to support you because they like what you stand for and who you are as a person? E- Expertise – There are two parts to this. One- Have you built expertise in one or a number of areas that people see you as a leader in (and are willing to pay you for)? Two- Are you an expert at influencing other people? Do you understand how to do it? A- Authenticity – Do you give people your real self? Are you able to express yourself with your true voice? Are you offering something unique? P- Personal Brand – What are you known for? Is your brand consistent? Do you project your brand through everything that you do? S- Synthesis – How are the other elements brought together? Are you strategic about growing your influence, using your influence and have you worked out what you really want to do if you gain more influence? Are you making sure that more influence is resulting in more impact? 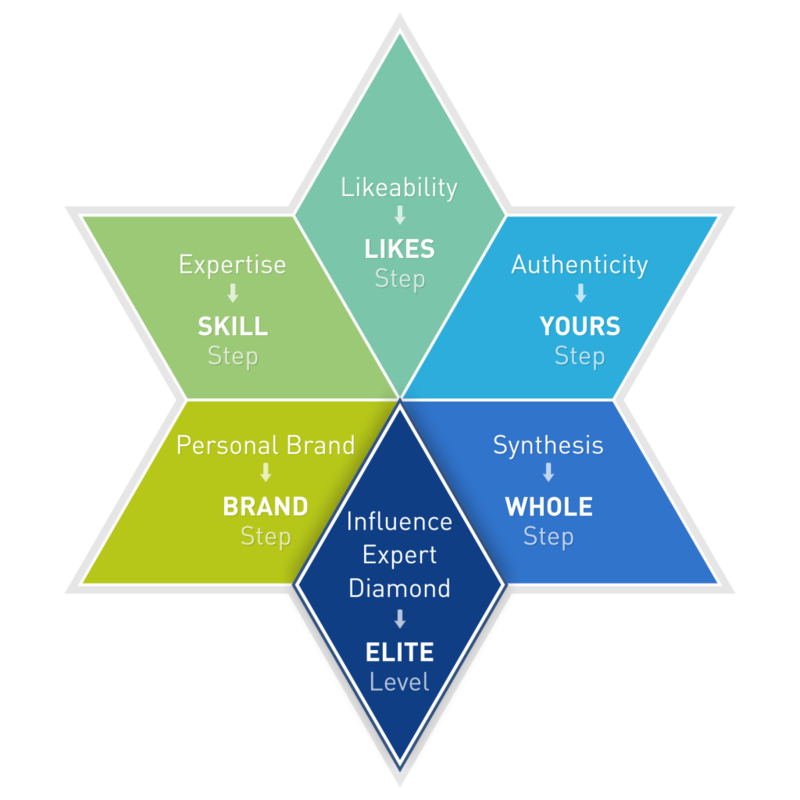 The Influence Star takes the points of the LEAPS Model and breaks them down. Each of the areas of the LEAPS Model has its own area and its own acronym. For example, the L of the LEAPS Model is ‘Likeability’ and the step is called LIKES. Each letter of the step is a different area of focus. 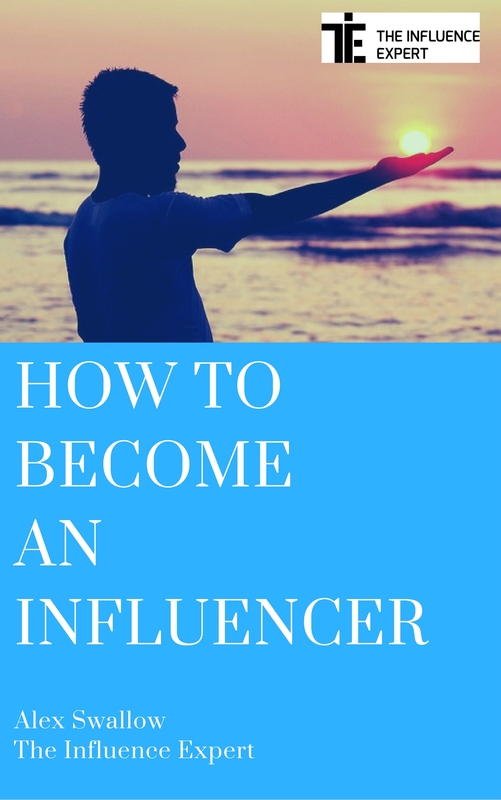 I recently launched my book, ‘How To Become An Influencer’ which includes a full explanation of The Influence Star, discussing every single area- including, briefly the Influence Expert Diamond. To learn more about the book and get a free copy, please click here! People prefer to say yes to those they know and like. You need to be good at finding common ground with people so that there seems less distance between you and them- this could be in personal terms, or between positions that you are taking. If you can build a rapport with them it is more likely that you will both end up happier. You need to try to be positive- not in an unrealistic way- but generally to see opportunities. You need to be curious and ask questions. If you get people talking about subjects that they are passionate about then it will be much easier to connect with them. Enjoy and celebrate the happiness of other people. Notice when other people do something good and praise them. Try to be friendly- this doesn’t mean being false but do you do simple things like ask people how they are and really listen to the answer? Being likeable also includes thinking about the first impression you create your body language, personal grooming and clothes. When you think about how ‘likeable’ you are- you need to think about not just how you are at your best, but at your worst too. For example, if there has been a disagreement, do you try to make things better? Do you apologize if things are your fault and own up to your mistakes? How do you respond to stress, or criticism? If you want to learn more about The Influence Star, remember, go here to get the full version- a 100 page book, downloadable completely for free! Learn how to grow your influence and increase your impact. What Are The ‘Golden Threads’ Of Your Career? ©2019 The Influence Expert. Powered by the Get Noticed! Theme.